This button snake activity is great for working on fine motor skills! 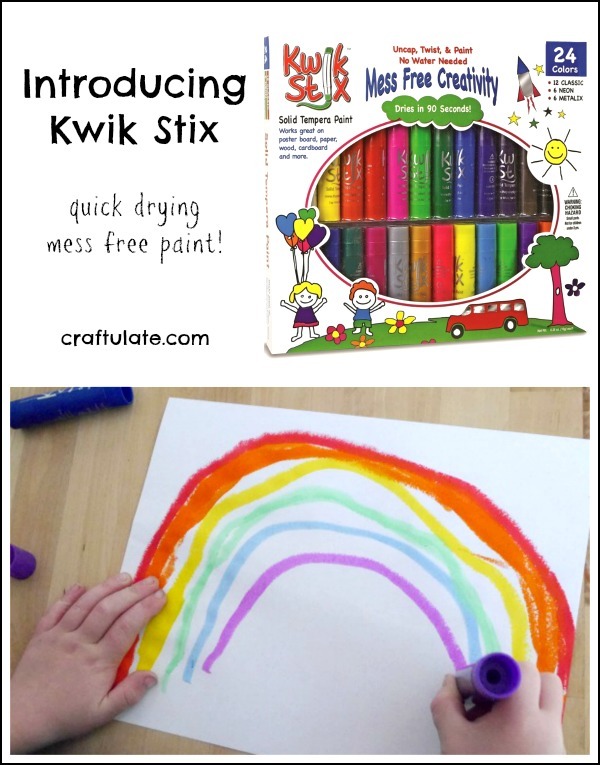 Introducing Kwik Stix – Mess Free Paint! Have you tried Kwik Stix yet? These mess free paint sticks have to be tried at your next art session with the kids! 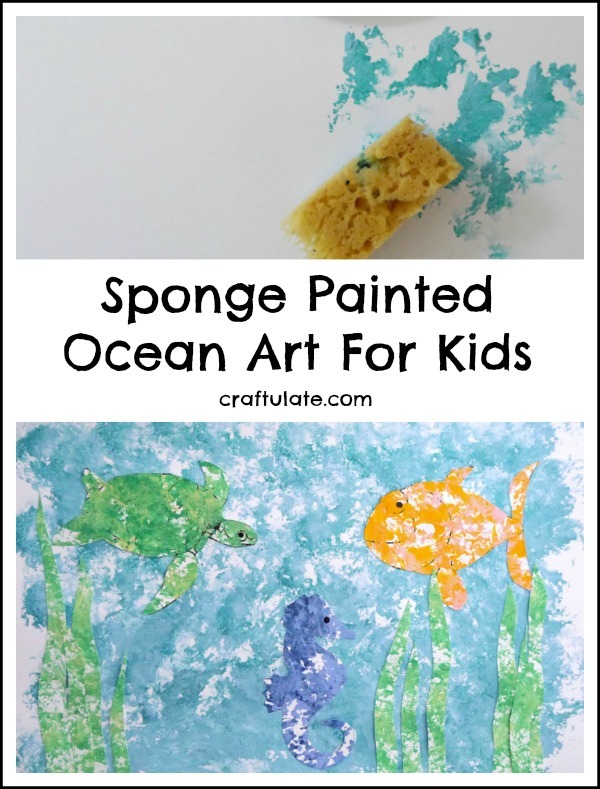 Forget the paintbrush and use a sponge to make this ocean art for kids! 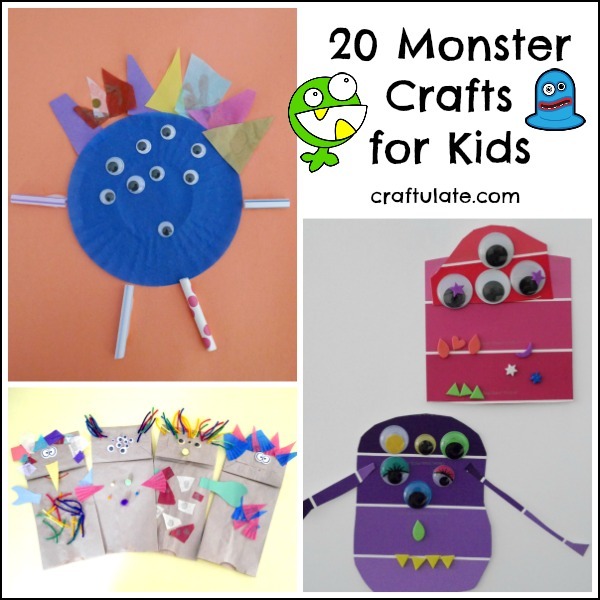 We love monster crafts! So get your googly eyes ready and let the kids have fun with these 20 craft projects! Have your kids tried painting with hay? It is such a fun process art activity for the fall! 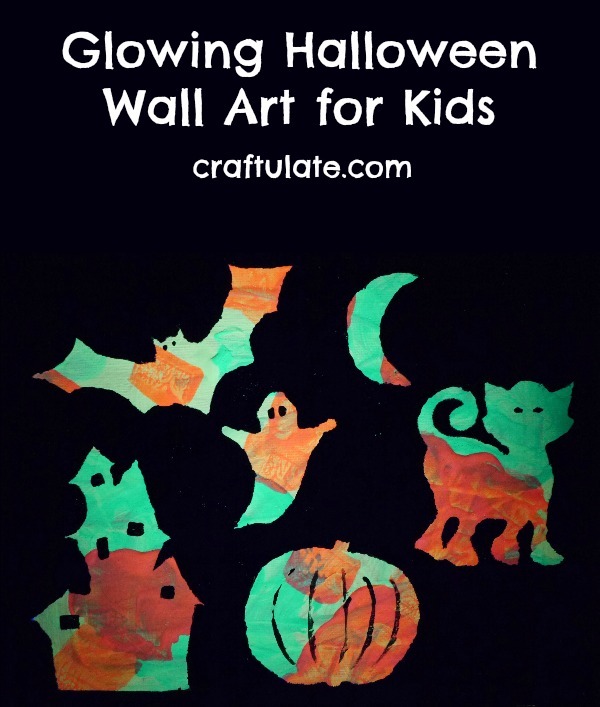 This kid-made Halloween Wall Art glows in the dark! An easy yet effective way to make art. This paper plate monster truck is a fun craft for any child who loves these big-wheeled stunt trucks! This art book printable features the Halloween ABC! A different art activity page for each letter of the alphabet – with a spooky theme!